I had the privilege to meet Franco Massolino upon his last visit to Los Angeles. Charming and friendly, Franco’s passion about his wines and the region that they are from is infectious. Having lived in Piemonte, Italy, I have a natural affinity for the wines from that region. 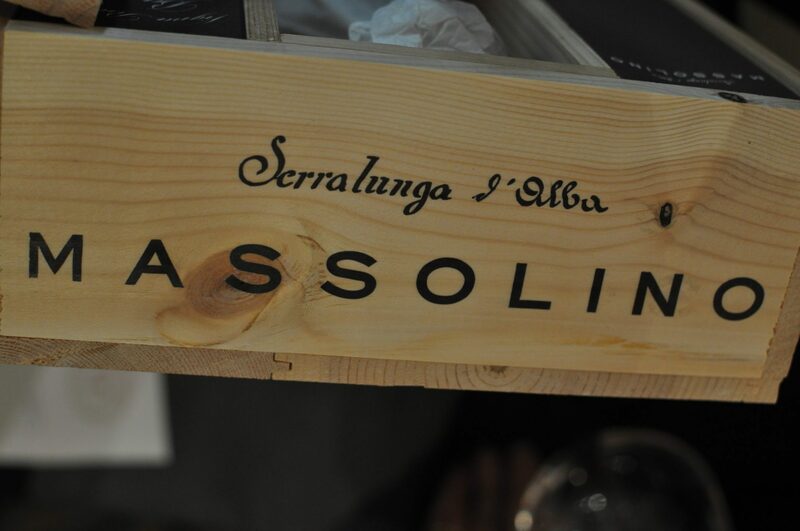 And once you meet Franco and taste his wines, you are captured by the beauty and structure of Massolino wines. Ever since I lived in Italy, a daily cappuccino is a part of my every day routine. Each morning, I grind the beans and steam the milk to make my own cappuccino. I have owned a variety of Italian espresso machines over the years and my favorite has become the Pasquini. 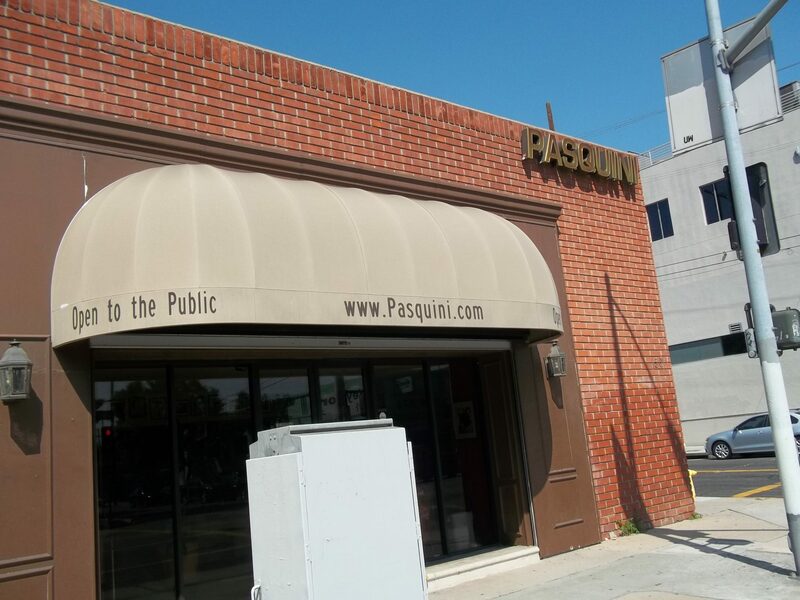 While the machines come from Italy, I learned recently that Pasquini is based in the US, actually right here in Los Angeles! I took a trip to the showroom that is located on Olympic Blvd, just west of Downtown LA, for a behind the scenes tour. When Ambrose Pasquini moved to Los Angeles in 1951, he missed his daily espresso(s) that is a common experience in Italy. So, he imported an espresso machine from Italy and opened Moka d’Oro on Vermont Blvd., the first espresso café in Southern California. As other restaurant owners expressed interest in the machines, he began importing machines and adapting them to American standards and adding improvements, such as pressure and temperature controls. Then, in the 1970s, Mr. Pasquini designed an espresso machine for home use. Five decades later, Ambrose Pasquini still runs the family business with his sons Guy and Matthew. Hard cider is the preferred British choice in alcoholic beverages. Like ﬁsh and chips and bangers and mash, hard cider is a quintessential British product. But, hard cider was once the preferred alcoholic beverage choice in the US in the 1840s. While it continues to be popular in the UK, as well as France, Canada and Australia, cider disappeared from the US for many years. Today cider is enjoying a renaissance in the US and HEINEKEN USA is poised to launch Strongbow Cider to the top of the US cider category.